Click on image to enlarge, or click on the grey boxes to scroll through more detail. 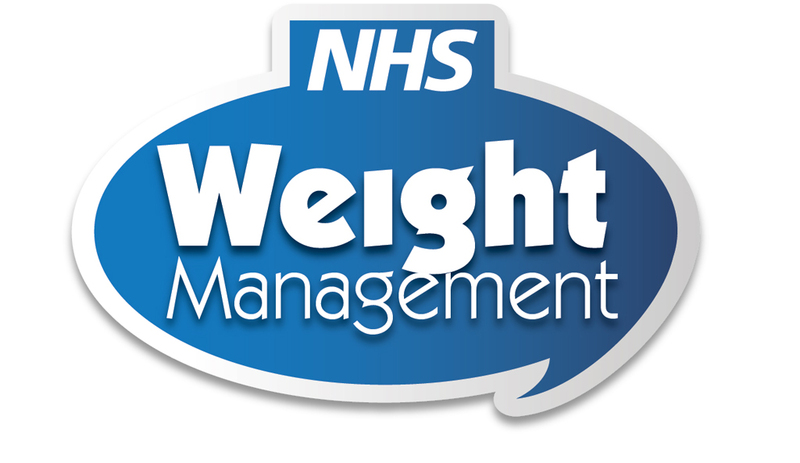 Asked to design a logo for a local weight managment group, the logo was eventually endorsed by the NHS and will roll out across NHS supported local groups. 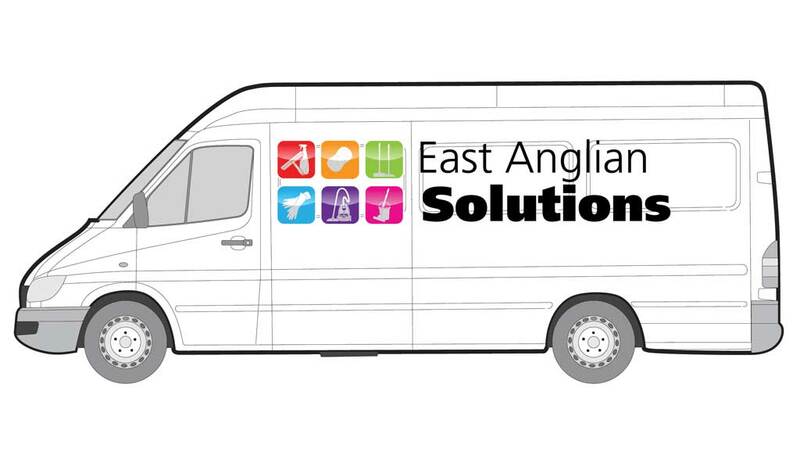 Second design - this one never went beyond the initial concept, but we like it so much that we've included it here! 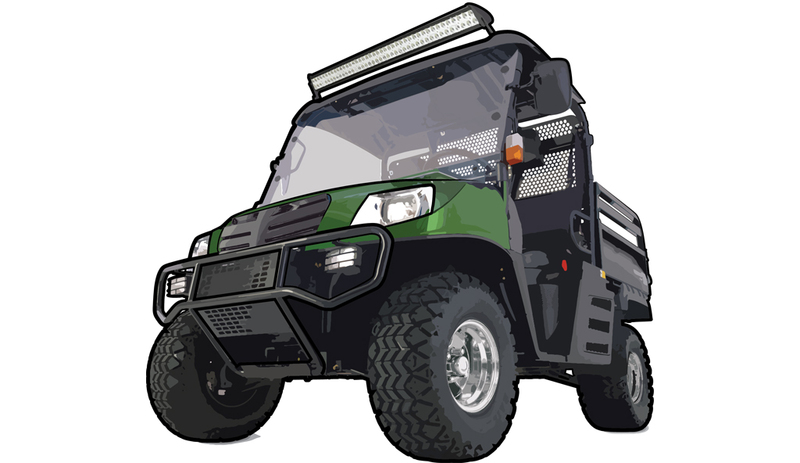 Created entirely in Illustrator (vector based), we were commissioned to design an illustration that could be used without any loss of quality at any size. 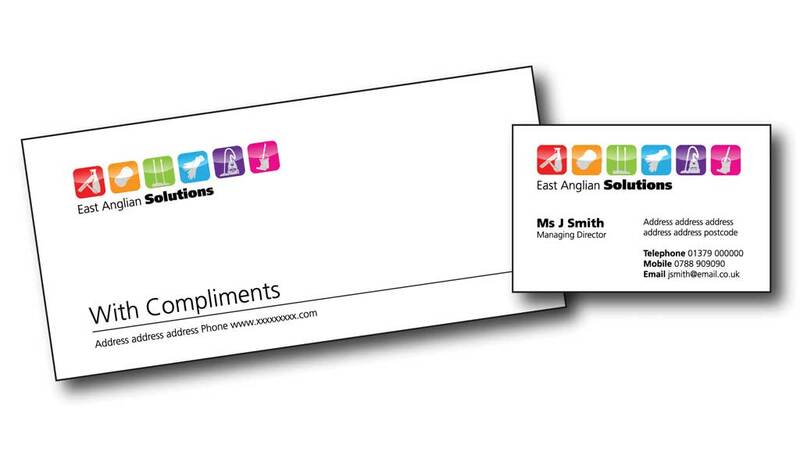 The design has been used on a variety of formats - from corporate publicity flyers to big exhibition panels and trailers. 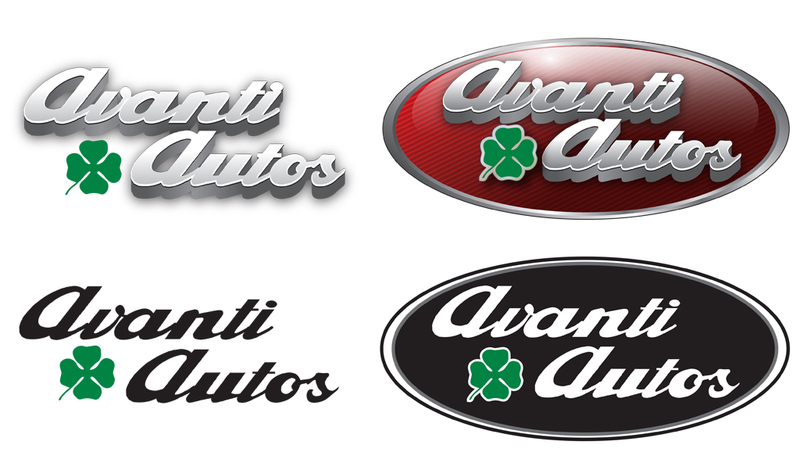 Ipswich based Avanti Autos asked us to think about a revised logo. 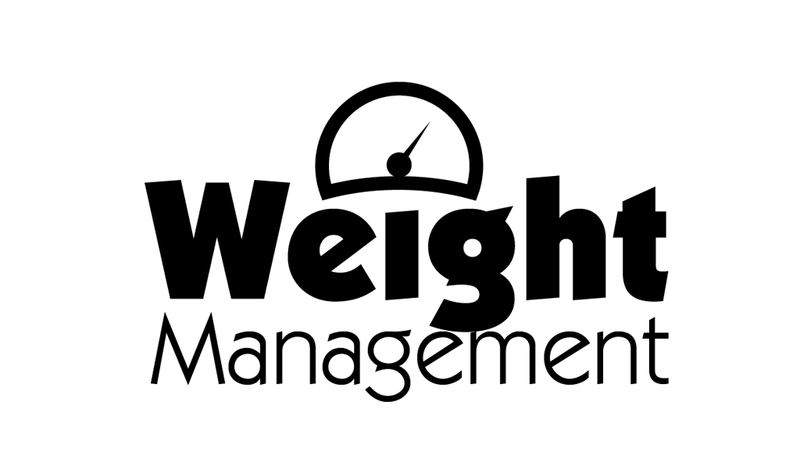 Using the Alfa Romeo style font, we created a logo that reflects the fine automotive heritage of Alfa Romeo.